The construction industry requires easy access to fuel and water, as well as a means of managing waste water. 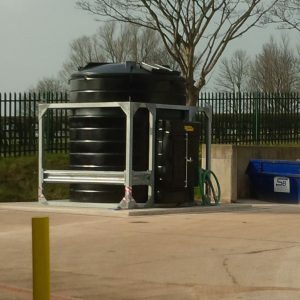 We offer a convenient, safe and secure liquid storage solution. 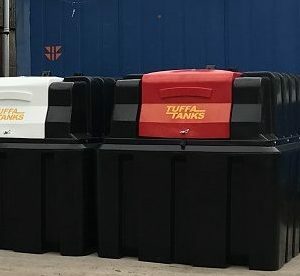 Tuffa UK supply an array of specialised tanks to the construction sector. 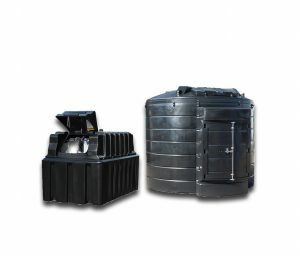 Fuel tanks – diesel, petrol or oil – as well as water tanks, water bowsers or waste water tanks. 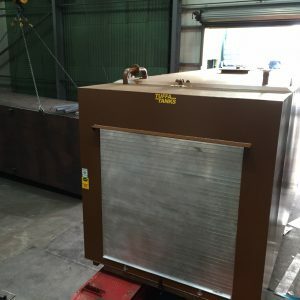 Where there is a requirement for refuelling of vehicles or a need for high volume water tanks, we can accommodate with the right storage solution. 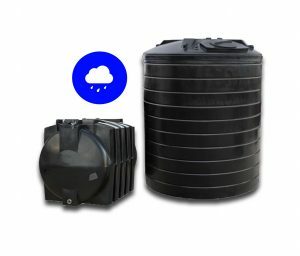 We can also supply rainwater harvesting tanks as a cost-effective and environmentally friendly solution to supplement your on-site water supply.